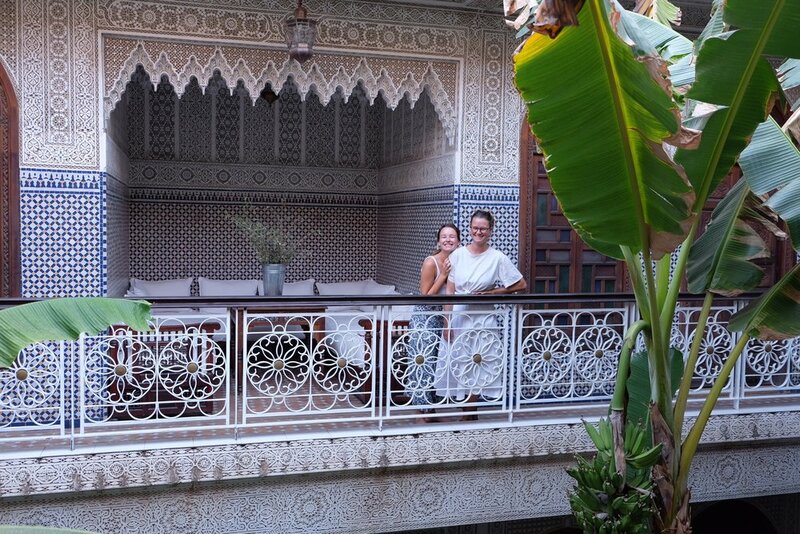 Recently Nilla ventured to Morocco for a holiday with her girls Fia and Emma. After meeting their close friends Chloe Tozer from Clo Studios and Jack Clissold in Marrakesh, they spent a week exploring the street markets, eating delicious local cuisine as well as riding camels through the desert. A trip to Marrakesh is a sensory overload of exotic sights, sounds, smells and tastes. With the right attitude, its an intoxicating city that will “wow” you at every turn. This Aladdin-like wonderland presents a tapestry as rich as a magic carpet. Smoothie hangs in The Woody!